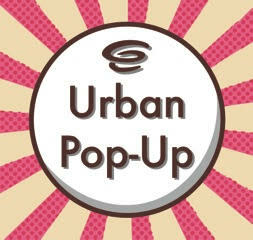 So the first of our #UrbanPopUp nights is almost upon us! To celebrate us getting our permanent alcohol license, the JQ will be putting on a little shindig and inviting everyone to join us on a summers evening to drink wine, eat cheese and be merry! Join us on Thursday 2nd June from 5pm! You can buy tickets from us at the JQ Emporium (£5 ahead, £6 on the door) and you’ll get to try all the wines from our new menu and accompanying cheeses that we’ve carefully selected to compliment them. Remember, when the wine and cheese has gone, it’s gone, so make sure you don’t arrive too late!